Reserve your spot today to access content and networking that will help you unlock the true power of data. 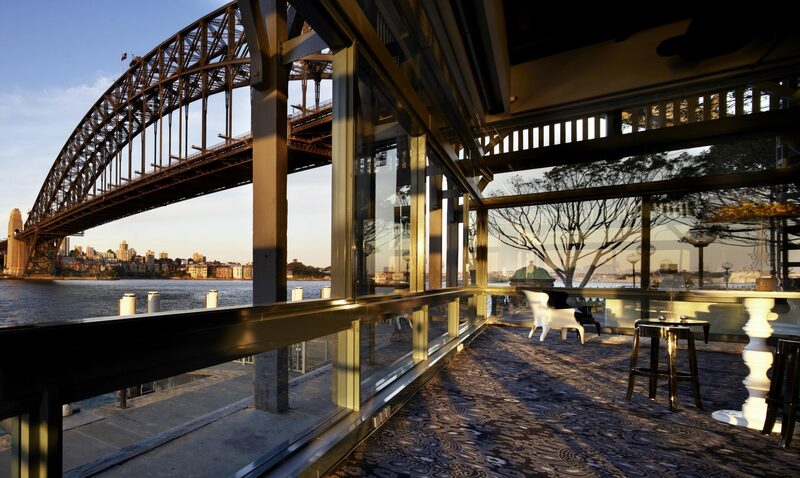 Lotame Ignite APAC Conference is quickly approaching on Thursday, February 28th at the beautiful Pier One Sydney Harbour. We'll help publishers, agencies and marketers navigate through key challenges we're facing as an industry, hear local use cases, and get actionable takeaways at the end of every session. Lotame is here to help you at every strategic stop along your data journey. Seats are limited — don't miss out on this ride. View the agenda and register today by using the form on the right. This event is free to attend but registration will close once we reach full capacity. About Lotame: Lotame is a data solutions company that helps customers maximize the value of their data at every touchpoint. Our unique combination of people and flexible technology empowers clients worldwide to collect, manage and activate audience data across channels and devices in real time. We help publishers unlock data to find new customers, increase engagement and grow revenue. We enable marketers and agencies to build stronger connections with consumers, increase brand loyalty and decrease wasted ad spend. Our flexible and personalized approach to data success, offering end-to-end support from strategy to execution, turns data into actionable insights and positive ROI. RSVP to reserve your place!